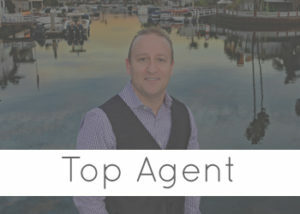 In a dynamic industry that is constantly evolving, and where 70% of today’s Realtors will not be in the business a year from now, Danny Murphy is a proven real estate professional with an impeccable reputation, and a dedication to his clients that stands above the rest. There are many qualities and skills that go into being an excellent real estate professional – integrity, in-depth community and local market knowledge, marketing savvy, extensive negotiation skills, high energy, persistence, and a high-quality professional network, all of which are hallmarks of how Danny works. 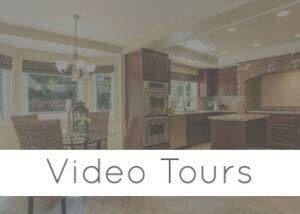 Danny prides himself on providing the very best service by putting his clients first. This means being accessible, being a good listener, as well as a highly effective communicator, and responding quickly to his client’s needs. This “client first” philosophy has always been Danny’s approach and it requires him to continually improve his skills and ways of doing business. 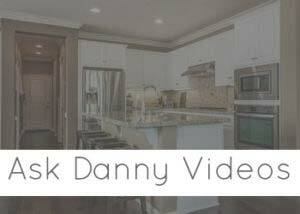 Danny implements the latest technologies when it comes to marketing his client’s homes for sale, helping his buyers find the perfect home, or finding a great income property for his investor clients. Technology has helped Danny extend the range and effectiveness of services he provides to his clients. We’ve earned our client’s trust and ongoing business through performing all aspects of our profession with the utmost skill, diligence and ethics. Danny is 100% committed to surpassing every client’s expectations. Your 100% satisfaction is Danny’s top priority!